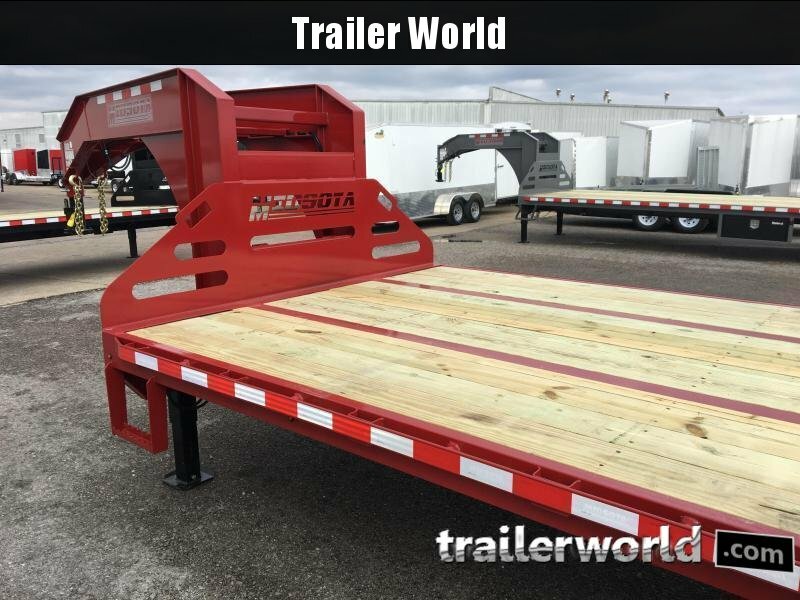 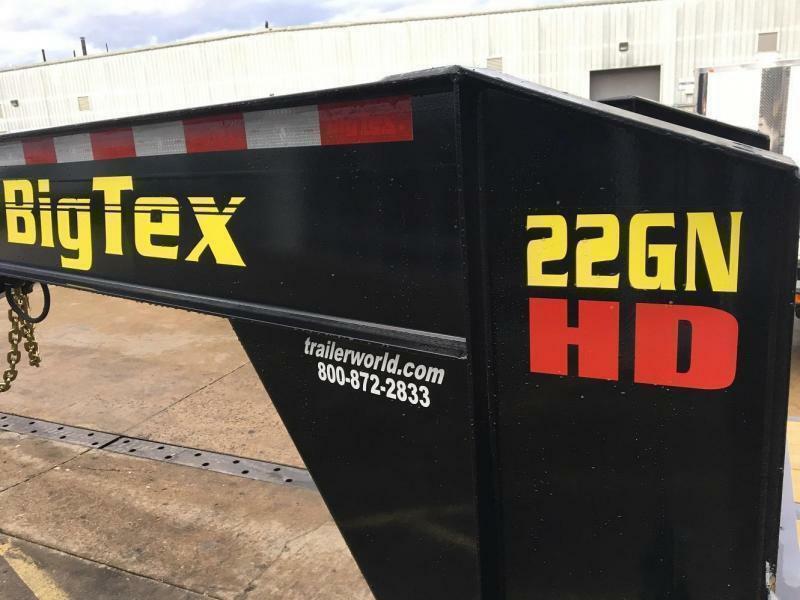 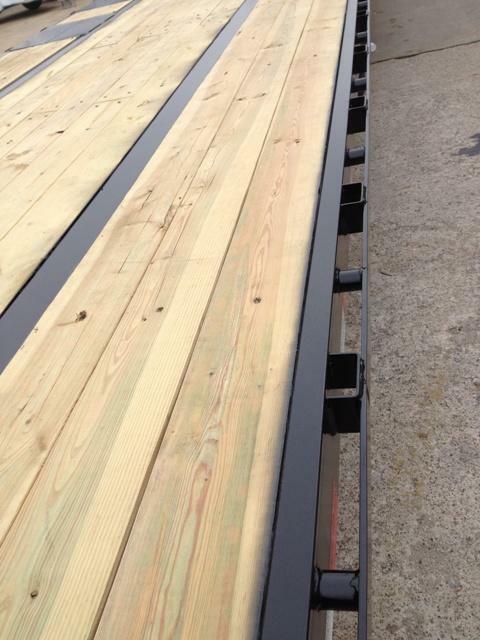 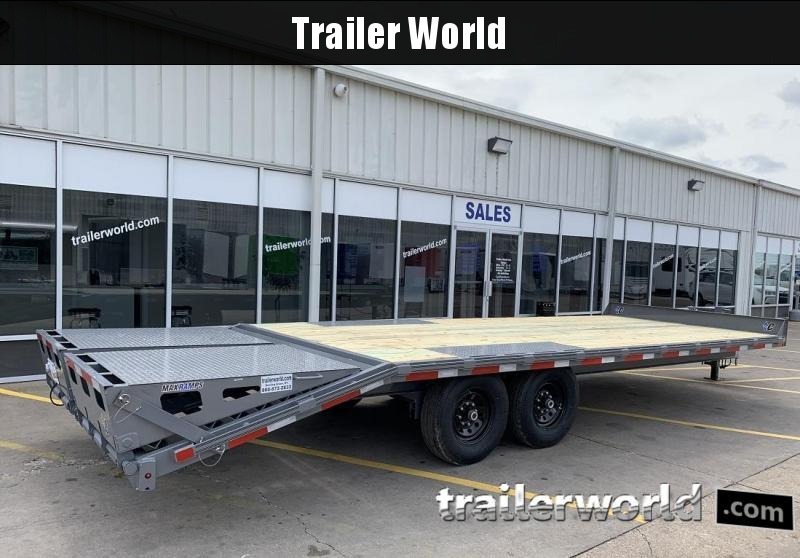 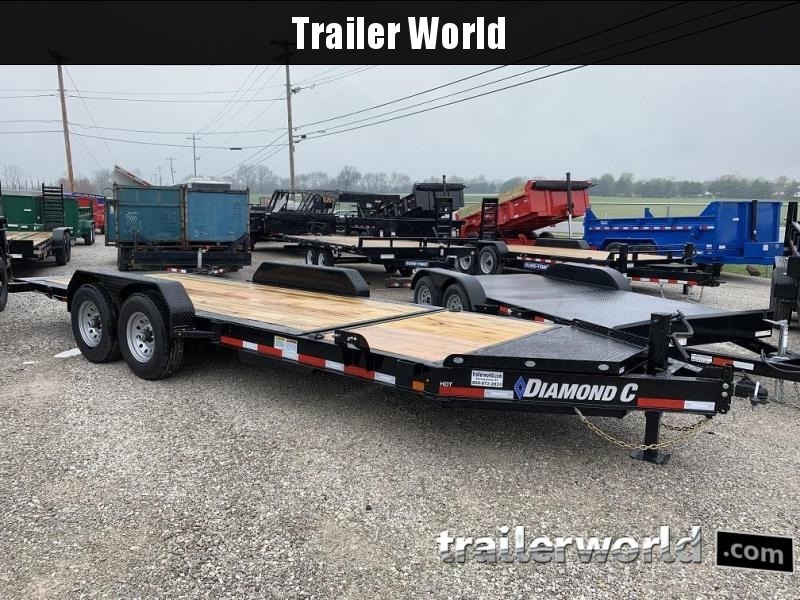 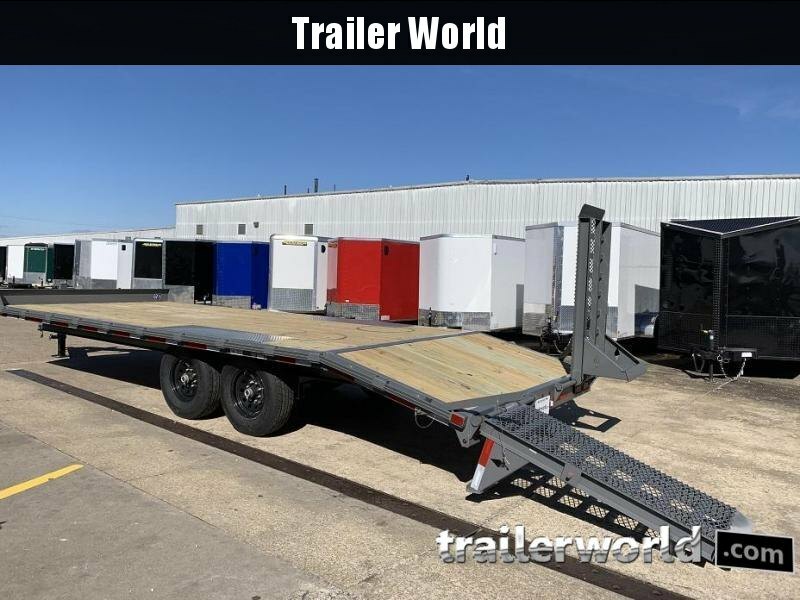 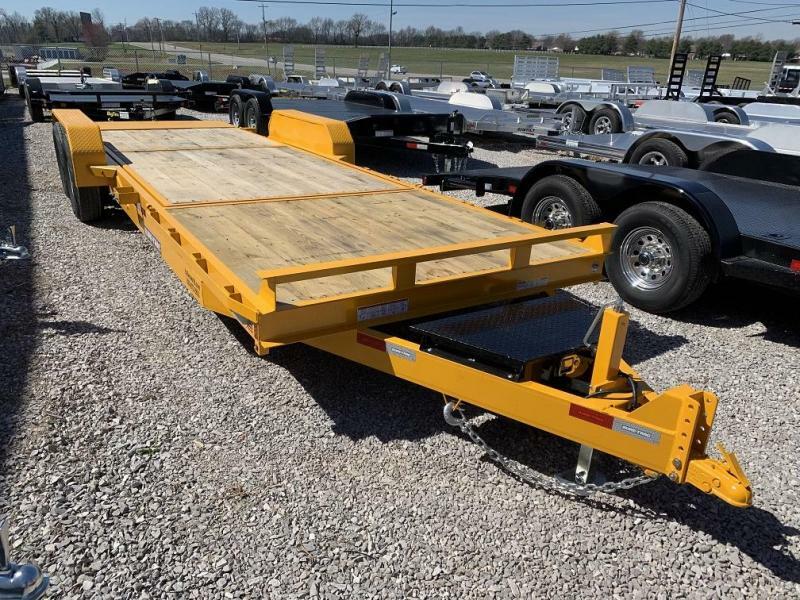 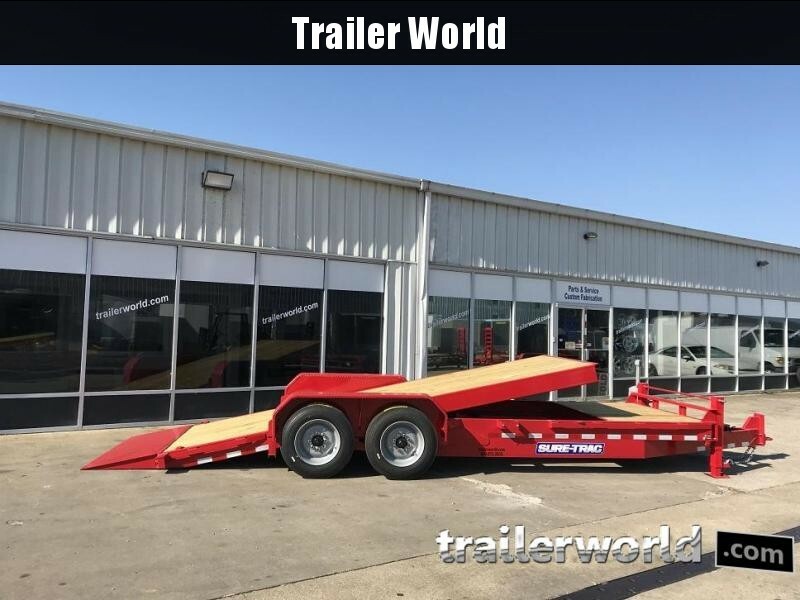 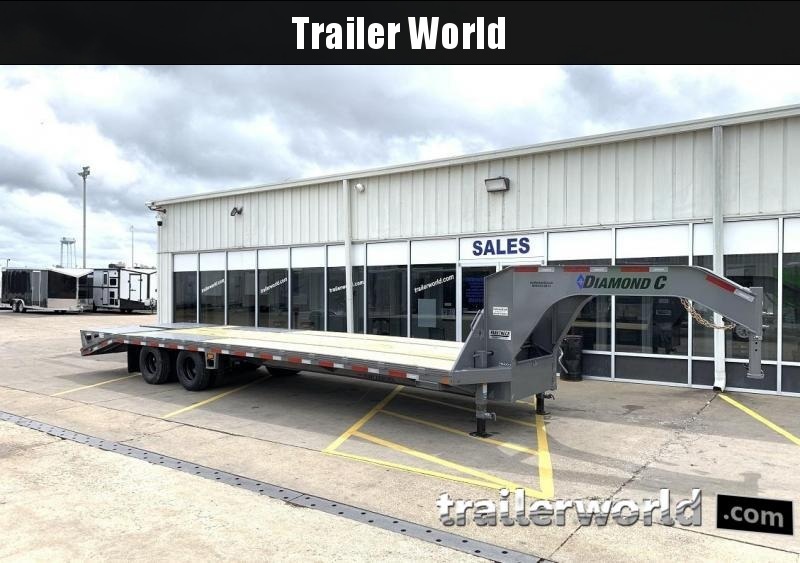 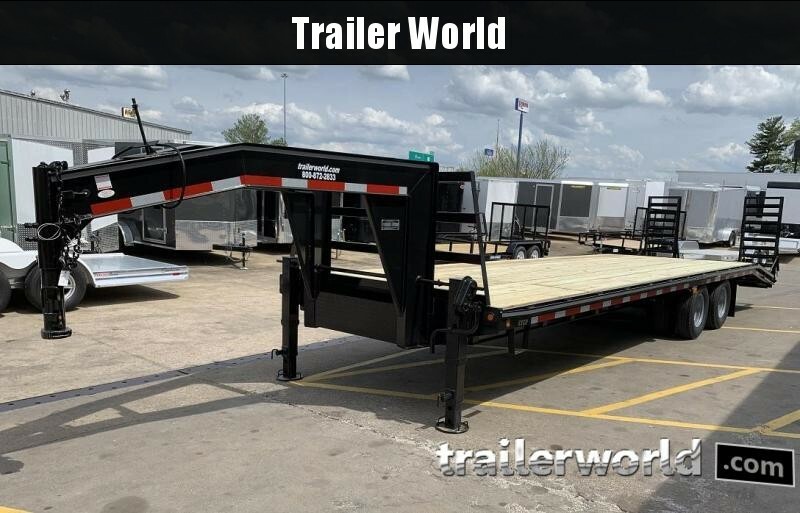 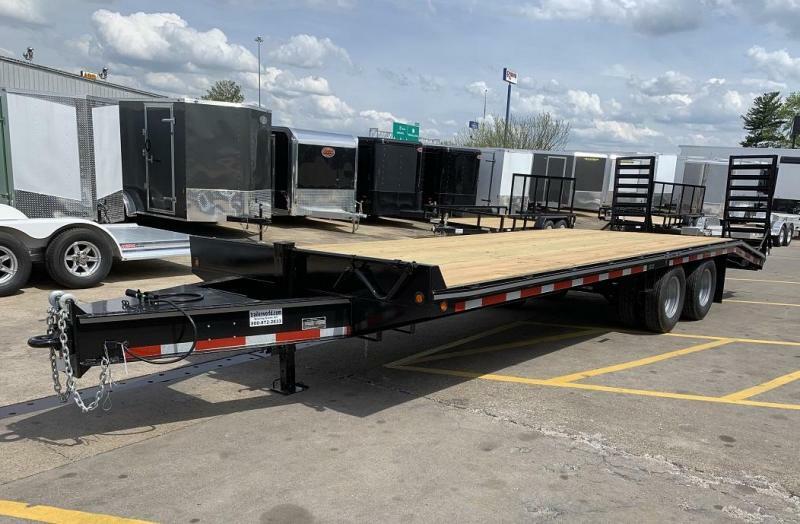 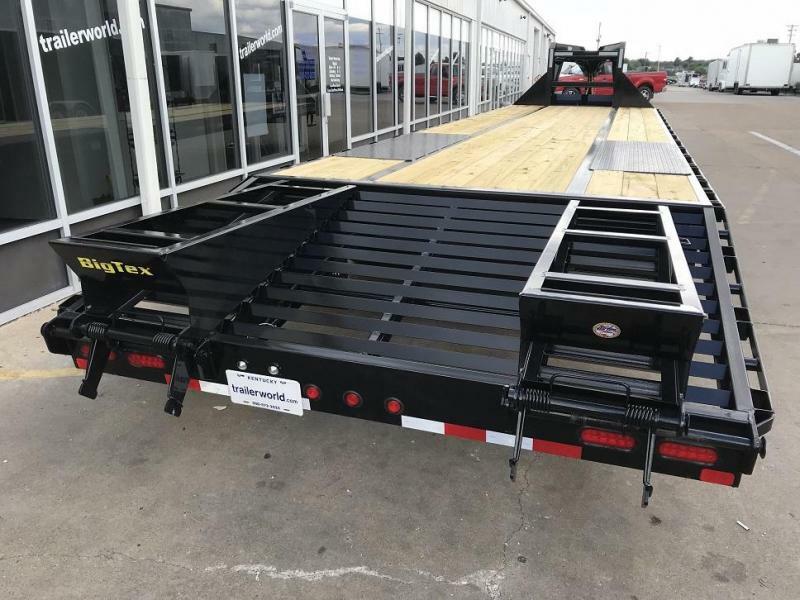 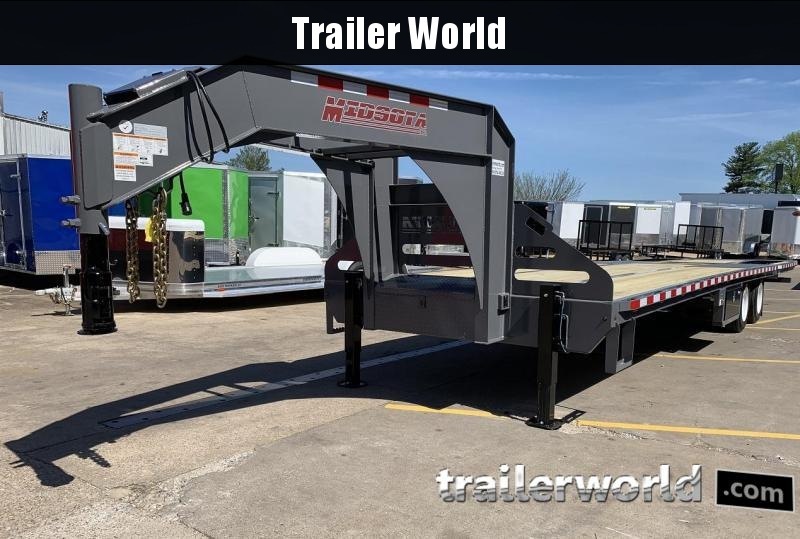 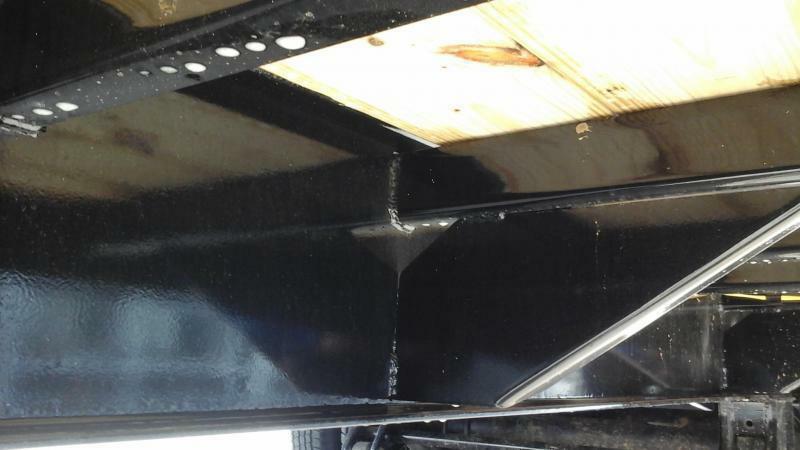 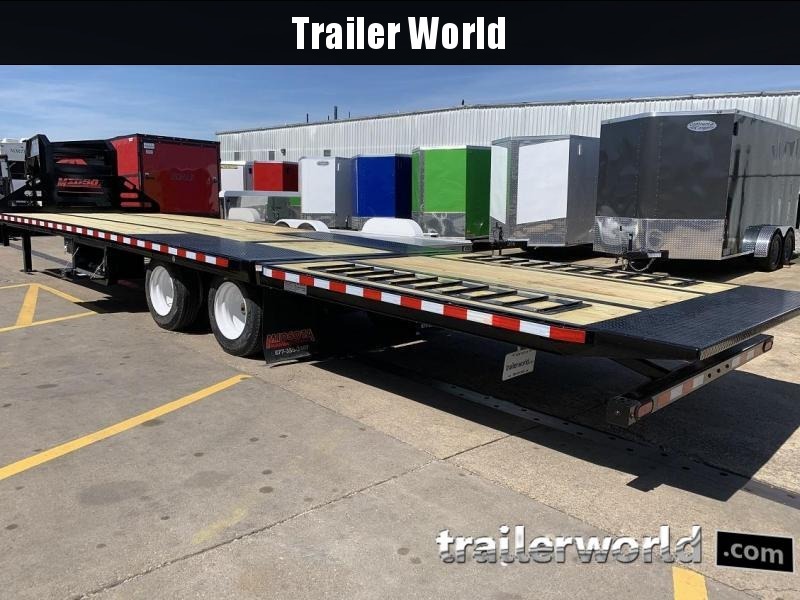 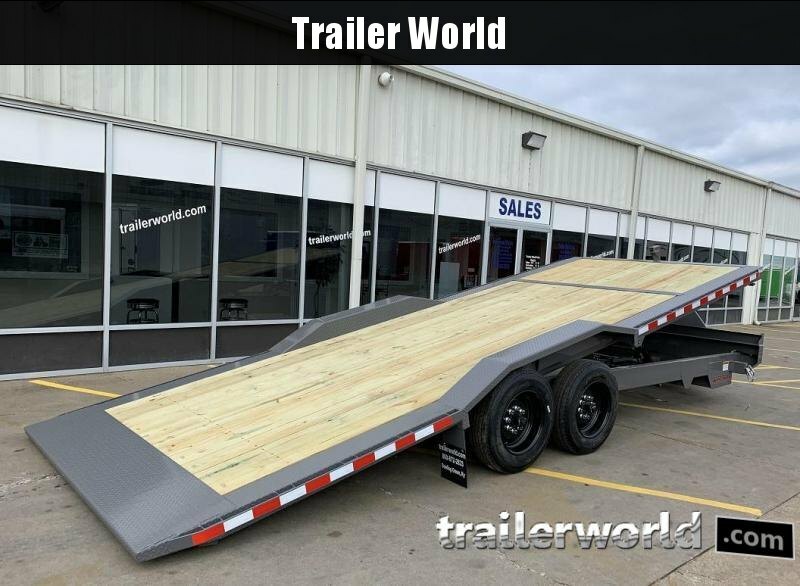 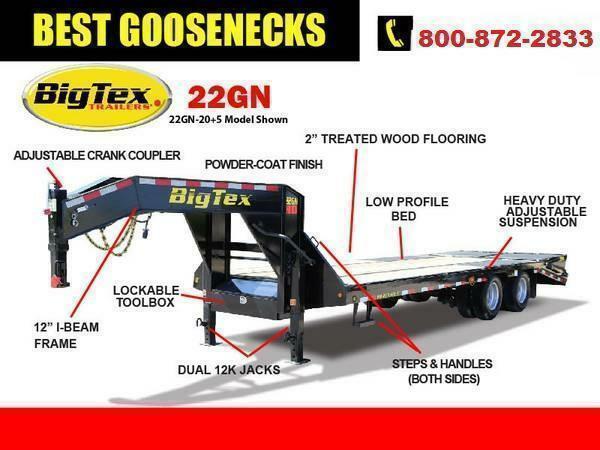 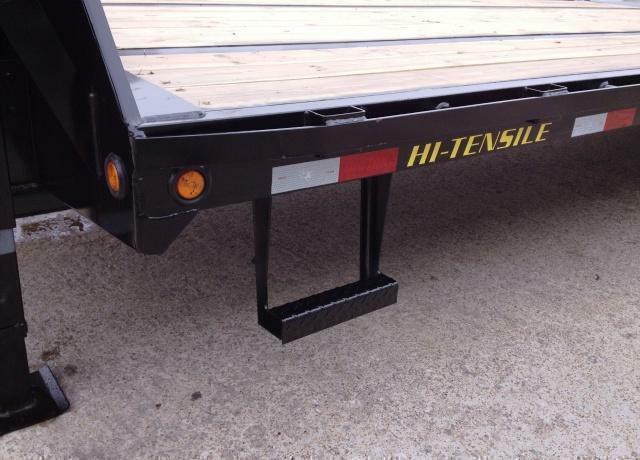 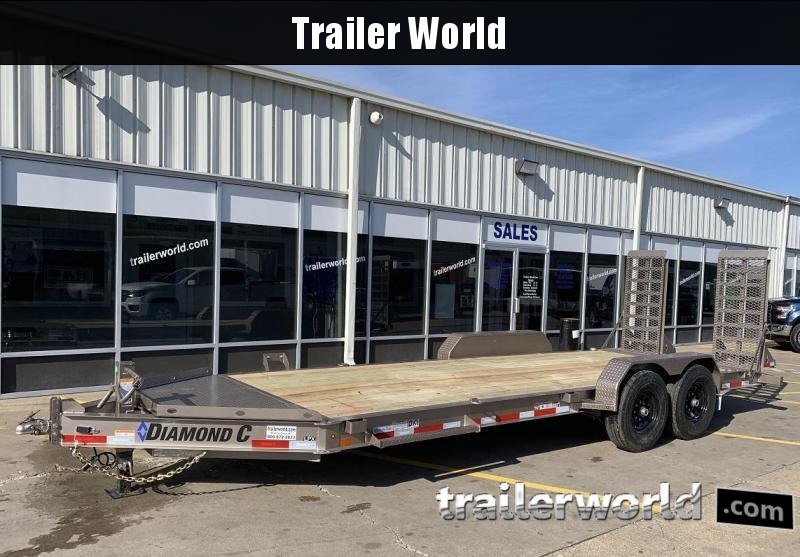 The 22GN HD from Big Tex Trailers is simply the best value in Gooseneck flatbed trailers. 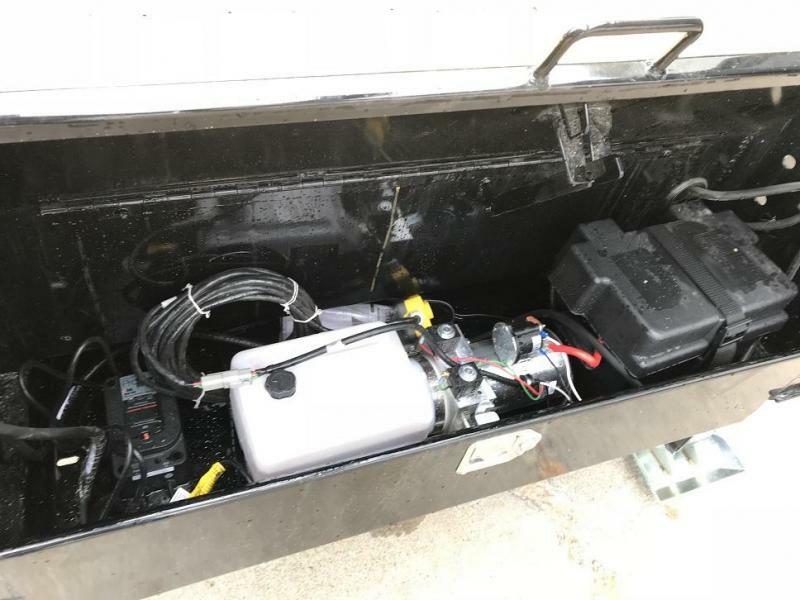 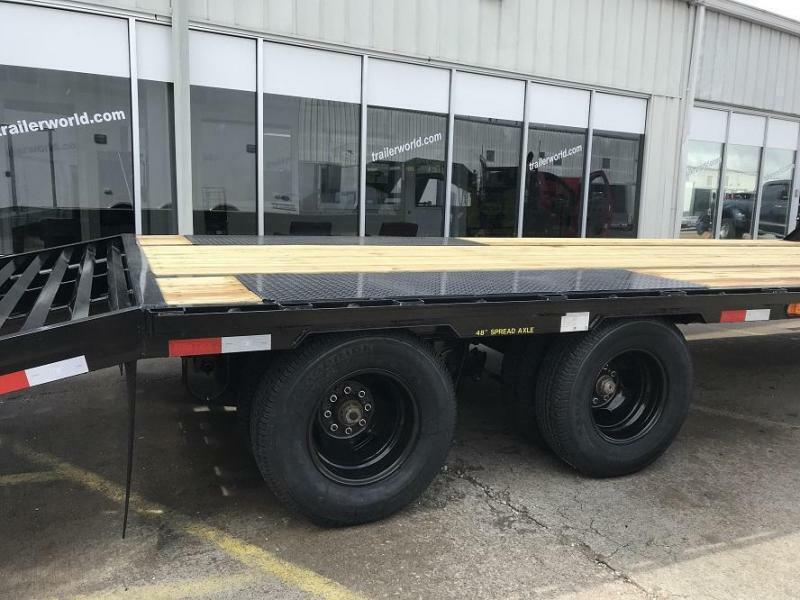 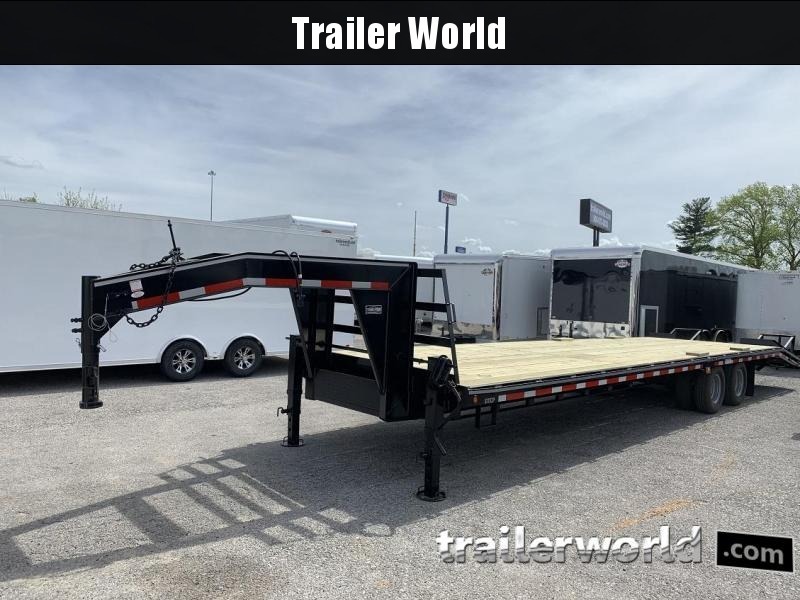 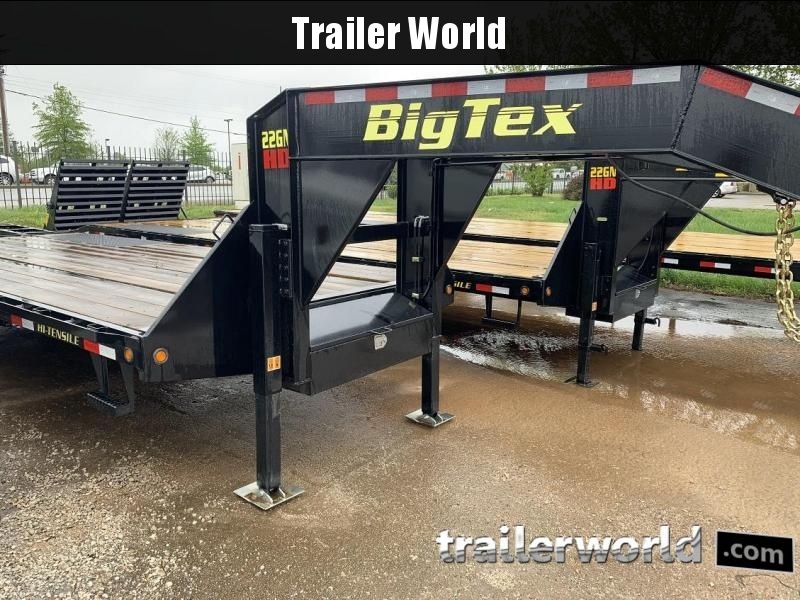 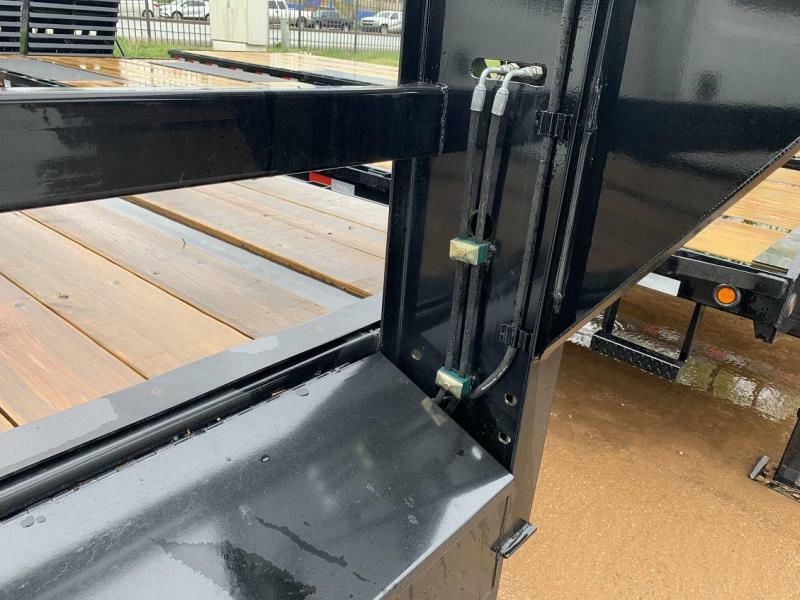 This unit features a low profile pierced beam frame standard, LED lights, dual jacks, chain box, crank style adjustable coupler, and many other great features in addition to the Big Tex Exclusive HD Adjustable Suspension System. 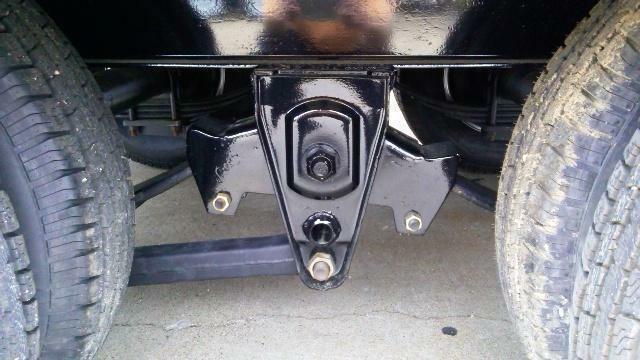 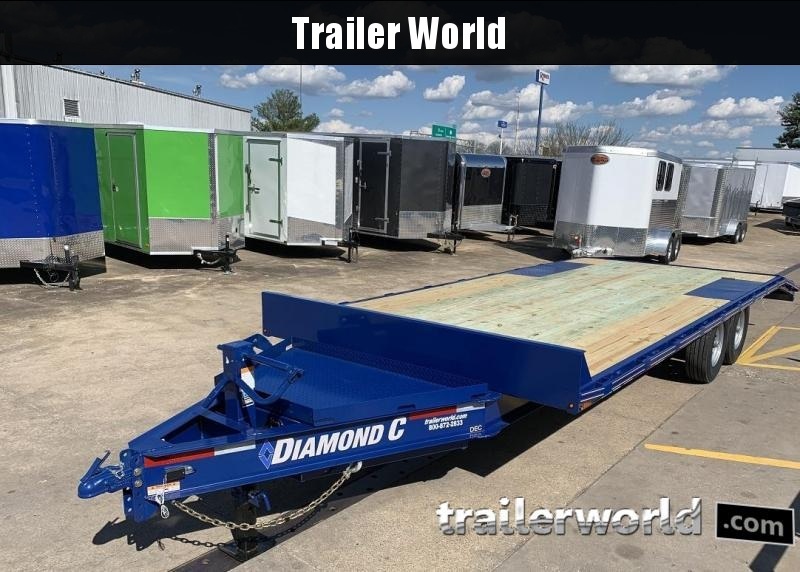 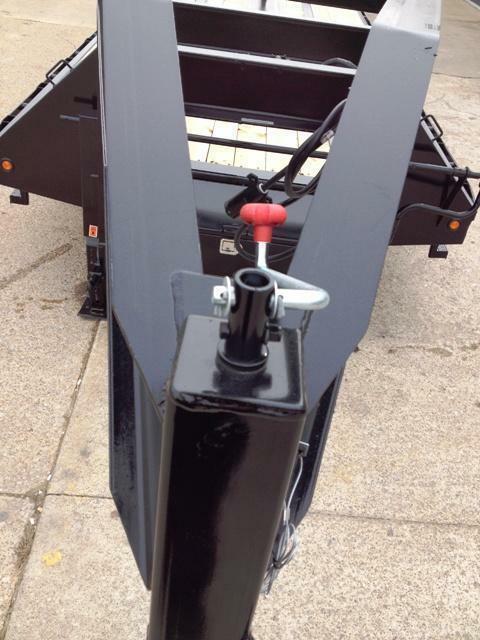 This trailer is great for hauling backhoes, dozers, tractors, hay, and many other applications.